Inspired by Ireland’s ancient distilling traditions, Connemara’s smooth sweet malt taste and complex peat flavours makes it a truly unique Irish whiskey. 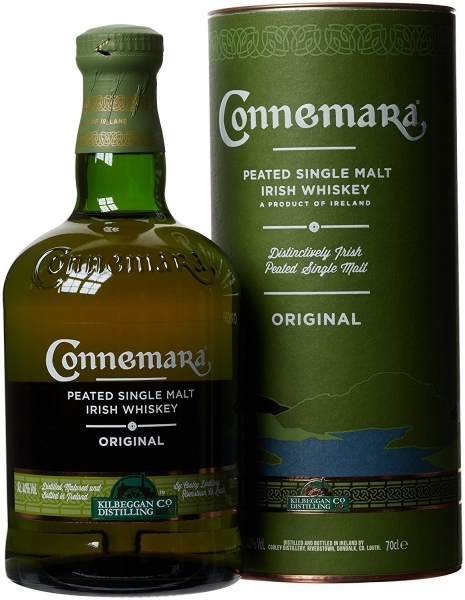 Connemara is the most decorated Irish whiskey with a huge collection of Gold Medals and has been honored as the “Worlds Best Irish Single Malt”. Connemara allows you to unearth the Peated Pleasures of Ireland.